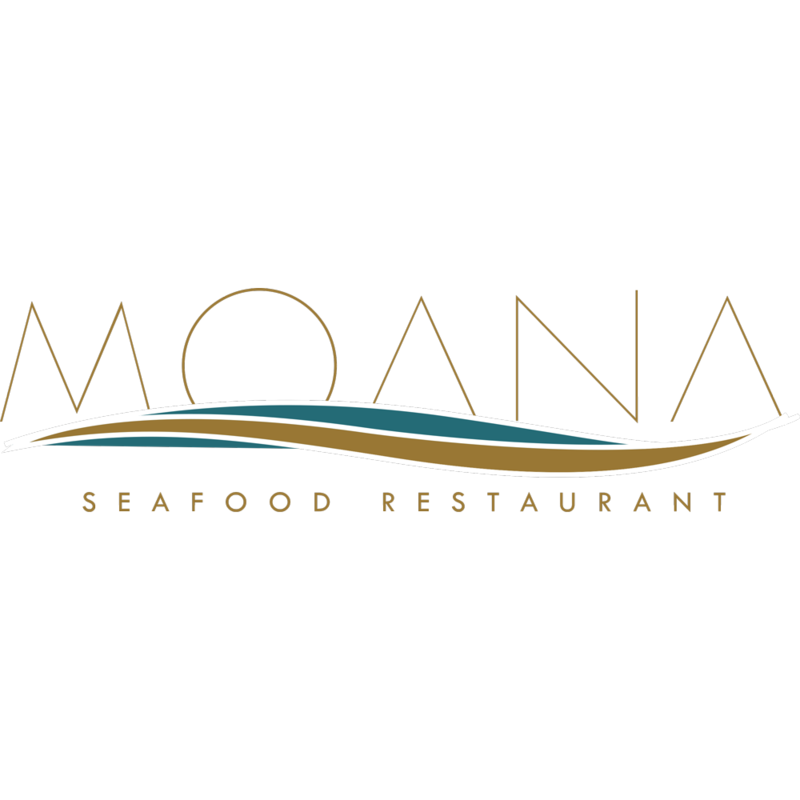 Surrounded by water, Moana is a contemporary seafood restaurant creating stylish simplicity within a Polynesian façade. Offering poolside chic and delicacies from the sea, the terrace overlooking the pool provides a relaxed, resort style alfresco setting. 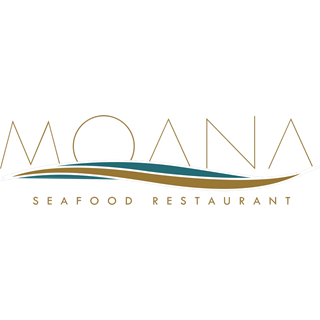 Featuring a sushi counter and ceviche bar, Moana, with its passion for the sea, expertly prepares only fresh and sustainable sea fare, with the finest ingredients in the market. Sometimes we had to wait awhile for a drink refill. Everyone was quite friendly and helpful. I paid for the meal as part of a Groupon otherwise it would have been a bit too expensive for me. The staff was excellent and helpful. Outdoor dinning have really good surrounding views. Great food, sublime cocktails, lovely venue, very nice staff, utmost friendly services. We had a lovely experience dining at Moana. The service was incredible and the food delicious. Will definitely be back for the Sushi brunch. We went for sushilicious brunch, and the food was amazing, my only two complaints were that my other half, who is gluten intolerant, only received half the food that I did, I think he should have just been provided with a higher quantity of the foods he could have rather than just removing what he could not, especially seen as the price was still the same, and further when I asked to take away what I could not finish I was told no, without a valid reason. Everything was amazing. I'm glad I had the opportunity to have a delicious lunch at this place. We had the best brunch ever. The food was out of this world good and the staff was very friendly and accomodating. Had a lunch here trough groupon deal. Food was really good and the ice tea was supperb. Staff was friendly and efficient. Will recommend this please. Thank you for nice expirience. Not generous with sashimi. It was extra charge. Very restrictive brunch when it comes to ordering. Should be advertised that way. Compared to other outlets catering to similar clientele, would put as average. Great flavours of food, attentive and helpful service and pleasant surroundings. One of our best brunch in Dubai…. We ll visit you again soon….